During 2018 Sagittarius will have to learn a lesson of self-control and harmony. It is very important for Sagittarius to find the harmony within. The year will be fast and quite saturated, so get ready to adapt to new speed. Concentration and control are the keys to a successful year. The year will begin quickly and this feel will follow you all the way till the end of 2018. Your ruling Jupiter will give you lots of inner power and ambitions to go through this year. 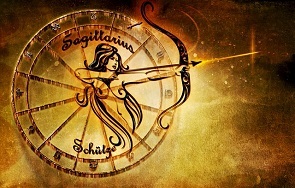 Sagittarius need to keep a clear goal in mind. At the very beginning of the year Jupiter will be in conjunction with Mars in Scorpio. It is a sign that you need to plan big and really decide what you want to get this year. Generally, you will have lots of new thing to try, travel some new places and will establish new contacts. Venus, Pluto and the Sun are all Capricorn hosts by the beginning of 2018. Your Jupiter is sextile to Pluto. All these combinations promise that everything you do during this period will stay with for a long time, so it is better for you to do something good. 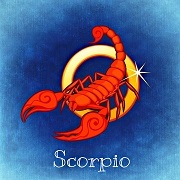 From March till the first weeks of July, retrograde Jupiter is in Scorpio. It is a time to be calm, to avoid nervousness and making spontaneous decisions. The best thing you can do is to get some rest, and prepare for the future. When Jupiter leaves Scorpio (in November) it finally comes to Sagittarius. It is the best period for you. You will feel the increased speed of everything, you will feel the movement around you and the energy inside. Make the maximum profit out of it. Such a fruitful period will last till the end of the year. In 2018 Sagittarius should expect a good career phase. It is one of the most suitable periods for progress in career through your whole life, so it is up to you to extract maximum from it. Your creativity should be involved and your work will be easier and more pleasant to you. You must concentrate on your performance, and if you do, you will be highly rewarded in the second half of the year. If you have some problems with communication, this year is a good one to fix them, with profit in mind. Try to be friendly and help those who need it. The only thing that can prevent you from your career opportunities is your increased emotionality. Try to keep your emotional state focused and sober, be a professional first. Sagittarius will experience great time with his or her partner this year. In 2018 you will feel emotionally mature, because you will have an amazing person by your side. However, avoid spontaneous and pushy actions with your love interest. In order to feel close to each other, you need to make sure you can open to this person, so don’t rush. Think twice before proceeding with different love decisions. The only person who should make decisions is you, and nobody else. Pay attention to your partner, and you will find out more positive characteristics of each other this year. Be open to everything new. If you are single and want to find a partner – don’t give up and demonstrate persistence. Do you want to create your own personal horoscope? We took care of this! Click here! 2018 is going to be quite a positive year that promises good changes and fortunate period in life. There are lots of indicators of 2018 being a great one in general. The thing that gives us hope is that 2018 should be a year of financial stability and economical breakthrough. 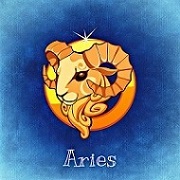 The first half of the year might be quite difficult for Aries in terms of career and work. No panic, as during the second half of the year everything will turn out to be good. Family life is calm and great. There is a high probability of people in romantic relationships to get married in 2018. Financial aspect of the year is calm and successful. 2018 for Taurus promises to be a great year. 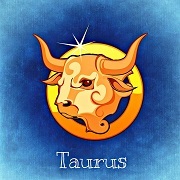 It should be very fortunate and lots of Taurus can enhance their career this year. Family life is in balance. Lots of great experiences with friends. Taurus can always rely on their support. Some financial challenges might arise, but they will be eliminated in the second half of the year. Pay attention to your health, especially in the second half of 2018. 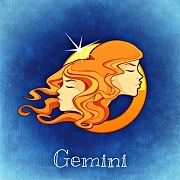 For Gemini it is just a regular year without any disturbances or overly exciting discoveries. Career will be successful, but there are no promises regarding promotion. Financial situation is good, though it is unlikely for Gemini to make some considerable savings. 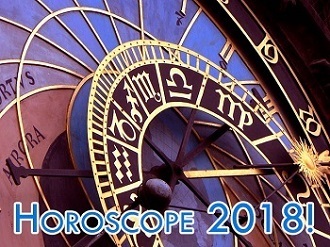 In the middle of the year Gemini need to go through major health diagnostics, and it is mandatory. 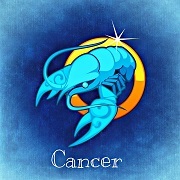 Cancers will get great year full of joy and excitement. You will have the time of your life, exercising amazing balance in work and private life. Your creativity should be unleashed, as it is the key to your success in 2018. Though you will have lots of work in the second half of the year, it will bring you benefits and self-realization. 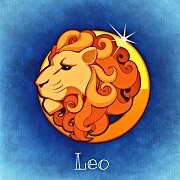 It is a year of balance for Leos. F It is a great opportunity to concentrate on the family life. If you had problems before they will be resolved in 2018. For Leos in romantic relationships there is a high chance to get married. The financial situation is good and stable, and there is a chance for promotion. The best time of the year for Leo is summer 2018. 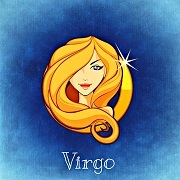 Virgo will get a regular year in 2018. However, your financial situation will get better and become stable. Your family and friends will support and surround you during the whole year. Your career will remain unchanged. There might be health issues at the beginning of the year, and they need to be tackled immediately, in this case they will remain minor. 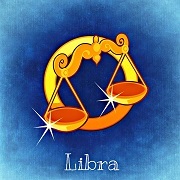 2018 is going to be an amazing year for Libra. You will find new friends and your relationships with family will get stronger and closer. Your career life will bring you more pleasure and acknowledgement. It is a year of travelling, a short trip with few friends is highly possible. 2018 promises big expenditure for you, so be careful with your money. In 2018 Scorpio is going to have a regular year. The start of the year brings health problems that can be easily solved. Family life is not calm, and some problems might appear. In 2018 you need to work on communication in your relationships in order to avoid misunderstanding and more problems. From the financial aspect everything is great. This year for Capricorn is rather good. 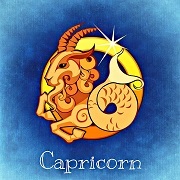 There will be no promotions or activity at work, but Capricorns will have the financial stability and assurance. Some problems might appear in family life, and all the types of relationships will get through different challenges. Your key to overcome difficulties is cold patience. But you will have great health and good looks during this year. 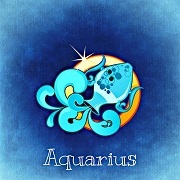 It is a wonderful time for Aquarius. Career will get more active and some benefits or promotions can arise. Family and romantic relationships will provide you with high amount of positive energy. Your friends will support you through some financial problems you might have, but they will be short and minor. You need to pay attention to your health and track it till the end of the year. 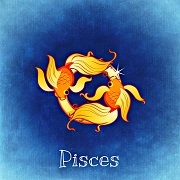 The Pisces are going to get positive and calm year. This year provides an opportunity to settle down the arguments in family and romantic relationships and maintain harmony. The beginning of the year will bring some financial problems, but with some time passing by they will be resolved. You can get a deserved promotion or to get married in 2018. The end of 2018 will be amazing and unforgettable for Pisces.